mammalian production systems to rapidly establish these services at its site in Japan. reliable and compliant drug substance supply, on time. 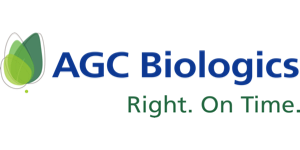 For more information, visit www.agcbio.com.